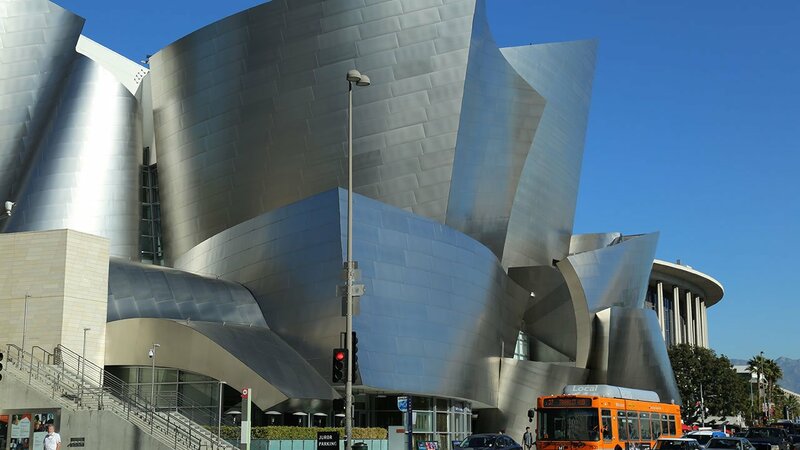 Join us for our "L.A. in a Day" tour! Be a star (and maybe even see a star!) 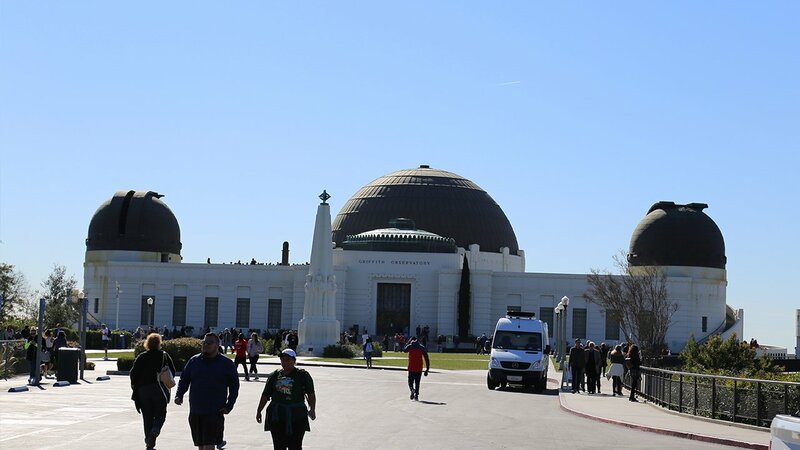 as we visit the most popular attractions around Los Angeles. You'll travel in comfort in our 14-passenger Mercedes Benz buses, yet you'll enjoy plenty of free time off the bus to experience firsthand the excitement of L.A! The Los Angeles Memorial Coliseum is an American sports stadium located in the Exposition Park. 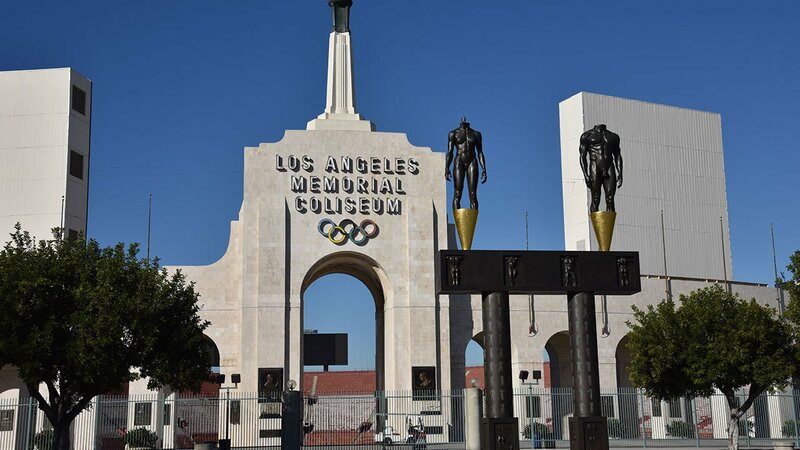 The stadium serves as the home to the University of Southern California (USC) Trojans football team.The Coliseum is the first stadium to have hosted the Summer Olympic Games twice, in 1932 and 1984. 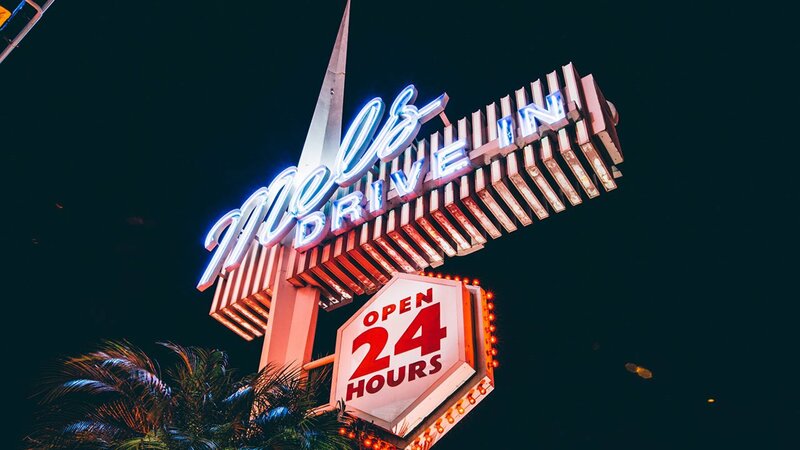 Next stop: Lunch at Mel's Diner:The ultimate 50’s dining experience! George Lucas filmed scenes for American Graffiti at a Mel’s Diner. 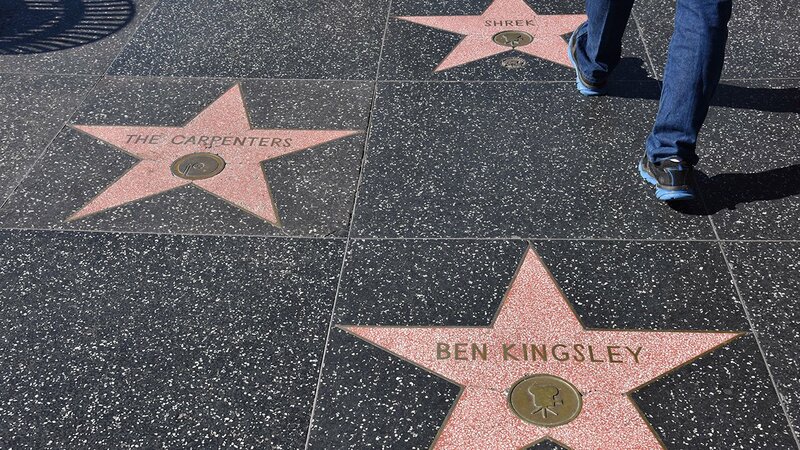 The one on Sunset Strip, where we stop for lunch on the full-day tour, is still a great place for celebrity spotting! 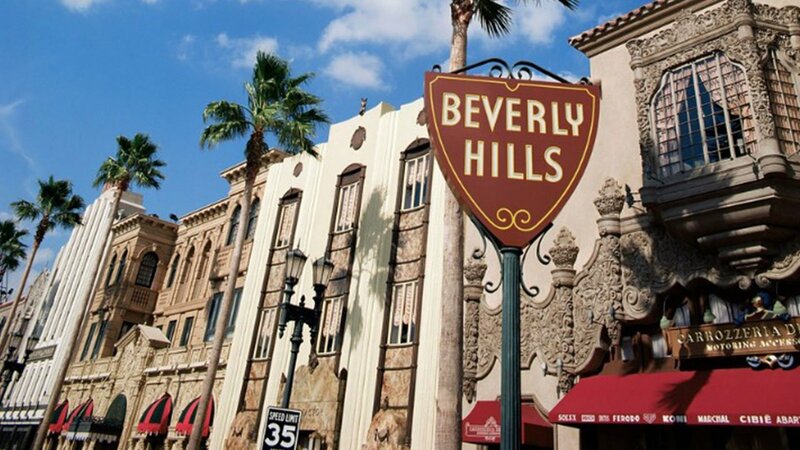 After lunch, its time to see Beverly Hills: This is a city where the pawn shops are called “collateral lenders,” and make quick loans on Mercedes and Ferraris instead of toasters. 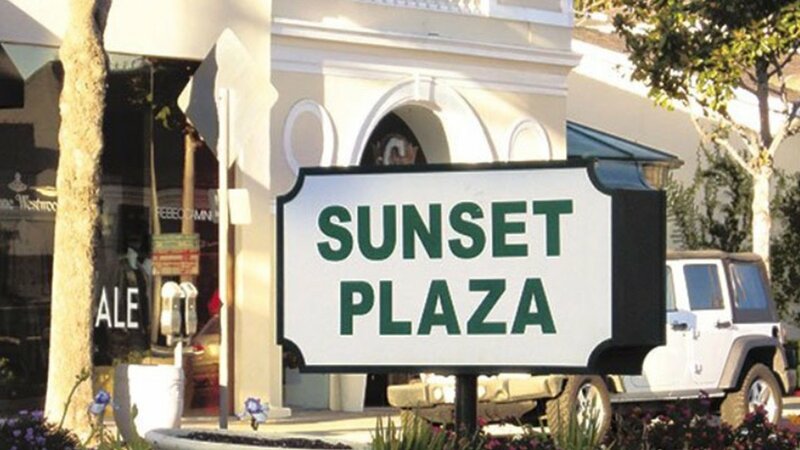 This is a city where some of the clothing stores require customers to make advance reservations to shop, and where shoppers may routinely drop $100,000 or more in a single visit to a boutique on Rodeo Drive or Wilshire Blvd. A city where the post office offers valet parking. 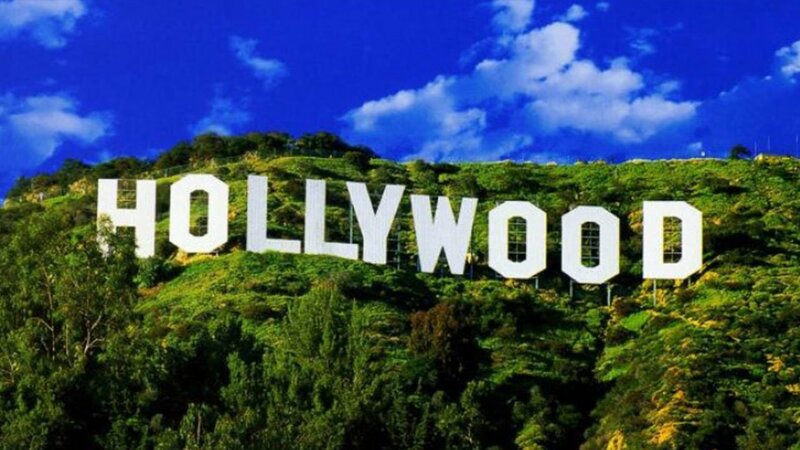 This town’s “Sister City” is none other than Cannes, France. 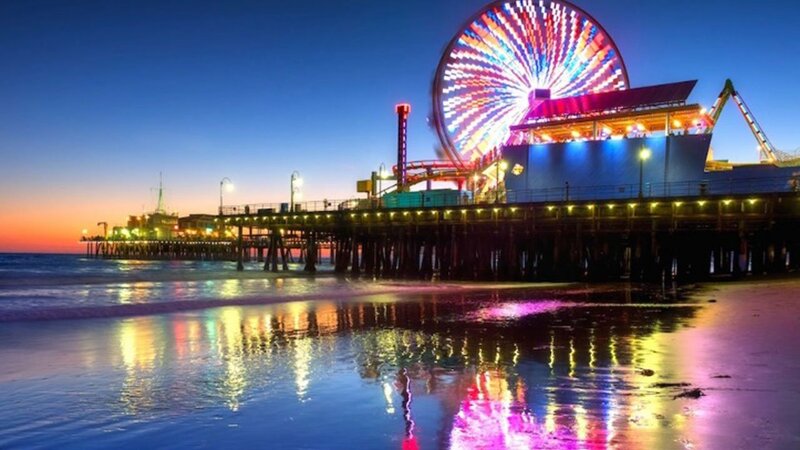 And next is: Santa Monica Beach: Follow America’s most famous cross country highway to the Pacific Ocean, and you will find yourself at the Santa Monica Pier. 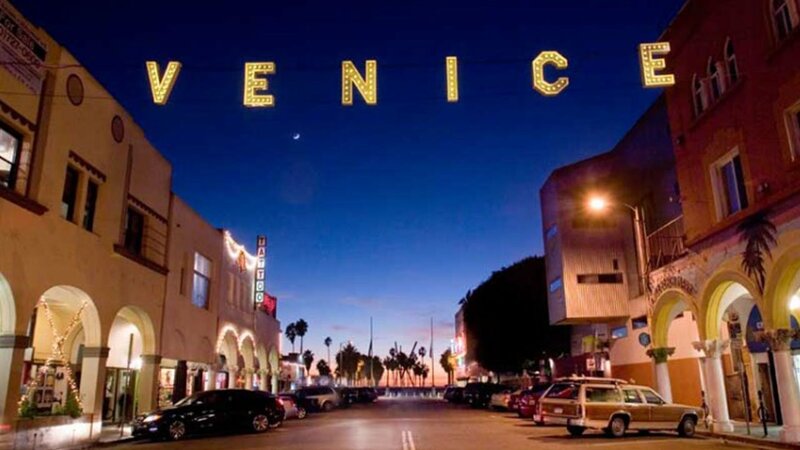 Followed by: Venice Beach: Hilary Duff shot a video here, Jim Morrison and the Doors and bandleader Benny Goodman both got their careers started here, and now it is the place actors Jane Fonda, Viggo Mortensen and Elijah Wood call home.